Addiction Recovery in New Hampshire | What Can Trigger a Relapse? If you are recovering from a drug or alcohol addiction, you need to realize that relapses are common. In fact, about 40% to 60% of people recovering from an addiction end up relapsing. But just because they are common, doesn’t mean that you need to relapse. 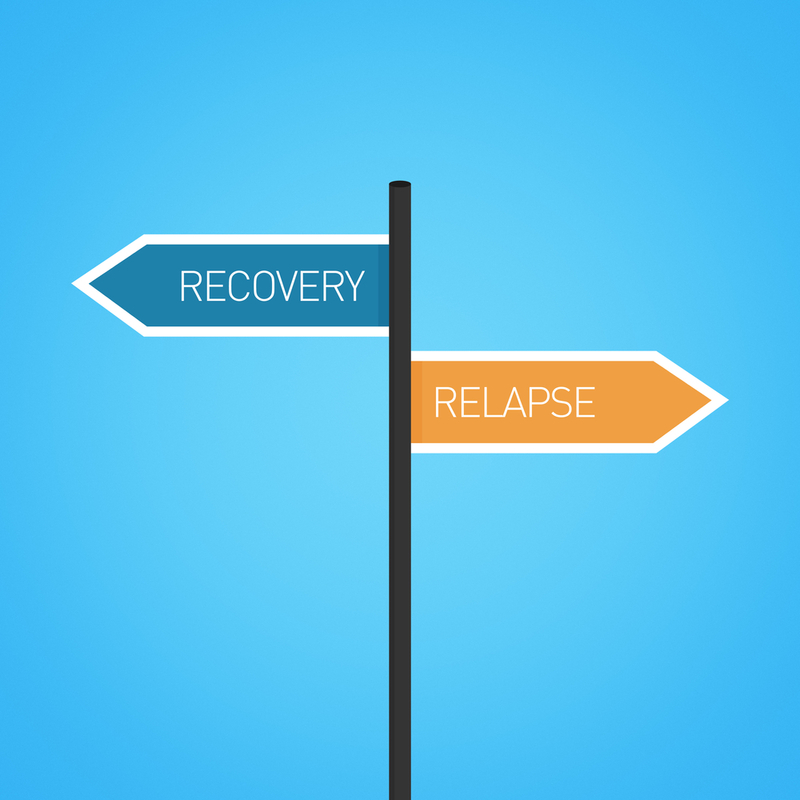 There are steps you can take during addiction recovery in New Hampshire to avoid relapsing. One of the best ways to avoid a relapse is by avoiding triggers. What can trigger a relapse? Keep reading to find out. Being hungry, angry, lonely, or tired (HALT). Feeling sad, angry, guilty, lonely, or another negative emotion. Experiencing any form of stress, such as losing a job or a loved one. Becoming overconfident and thinking that you no longer need to follow your relapse prevention plan. Depression, anxiety, and other underlying mental illnesses or any type of physical illness and pain. Social isolation stemming from a reluctance to reach out to other or to form a sober support system. Jumping into a new relationship during your first year of recovery, which can lead to emotional stress. Positive life events, such as getting a promotion, or anything that can lead to an urge to celebrate. Reminiscing about or glamorizing past drug or alcohol use. Putting yourself in social situations or places where drugs or alcohol are available. The above list is just a few of the many things that can trigger a relapse during addiction recovery in New Hampshire. Everyone is different, so it’s important to recognize and avoid what might be a trigger for you. Get the help you need and deserve to stay sober and avoid relapsing by contacting New England Recovery and Wellness Center today.